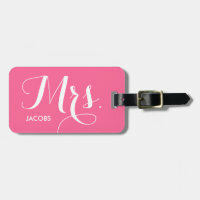 We have featured a range of personalised luggage tags for her which can be customised in any way you wish. 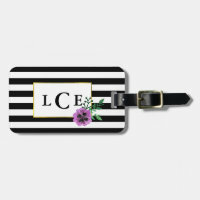 Customise these luggage tags and add your name and contact details in any font, colour and size you want. 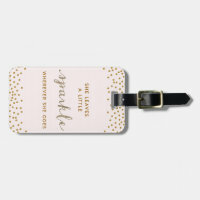 Whether you are looking for matching luggage tags to use on your honeymoon to personalised bag tags for you and your friends to use when going on holiday, you can customise these tags to include anything you wish! 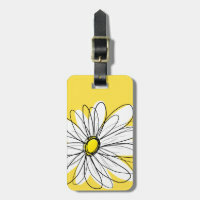 Can’t find the right luggage tags for you? 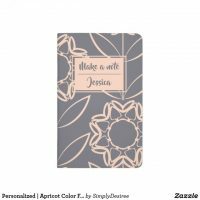 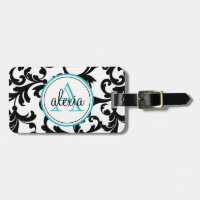 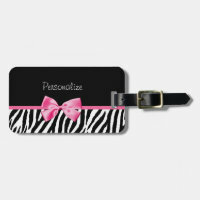 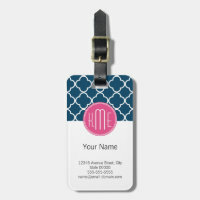 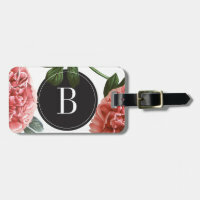 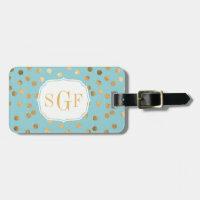 Why not create your own luggage tags by uploading your artwork, images and text over on Zazzle.